A celebration of Washington's apple industry, the whiskey launches Sept. 22 with a special event. 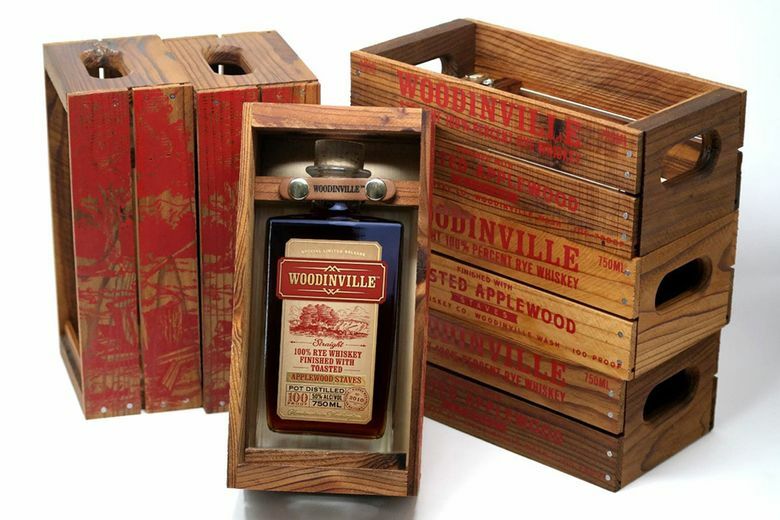 Whiskey aficionados can toast fall with a Northwest tradition at Woodinville Whiskey Co.’s annual Harvest Release on Sept. 22. Fans line up early in the morning for the first taste of the release, and a shot at a limited-edition bottle, hand-numbered by the distillers. This year’s Toasted Applewood Finished Rye Whiskey adds layers of fruit aroma and flavor from local toasted applewood staves. The process gives depth to the fully mature, 100 percent rye whiskey’s already complex notes of rye spice, cinnamon, clove and caramel. Doors open at 7 a.m., and the first 500 bottles will be hand-numbered and packaged in handmade, commemorative apple crates — an ode to the state’s top agriculture industry. There’s only one hand-numbered bottle per person, but no limit on non-hand-numbered bottles. $70 (including tax) for 750 milliliters at Woodinville Whiskey Co.